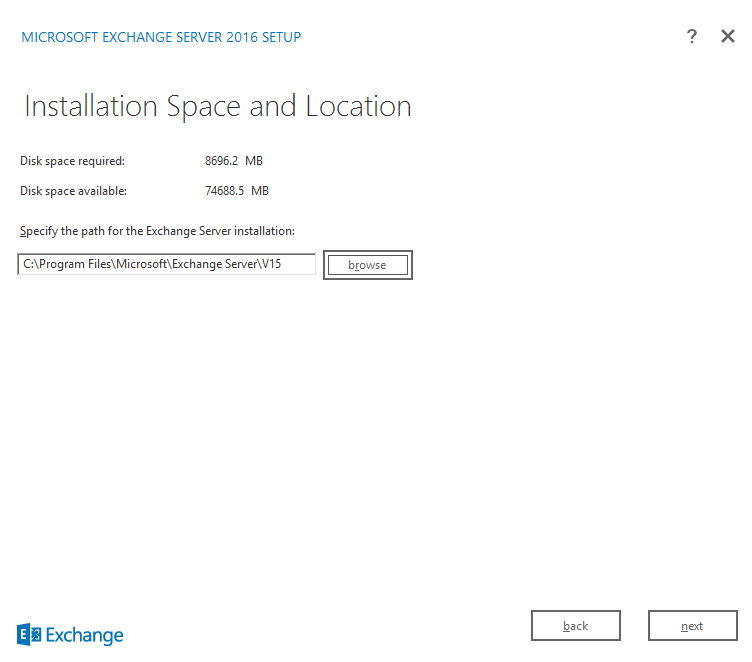 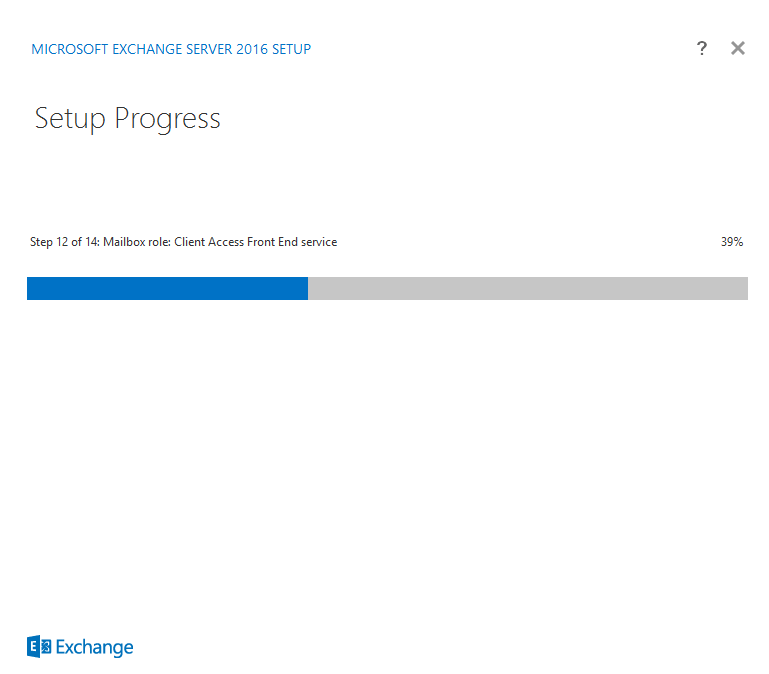 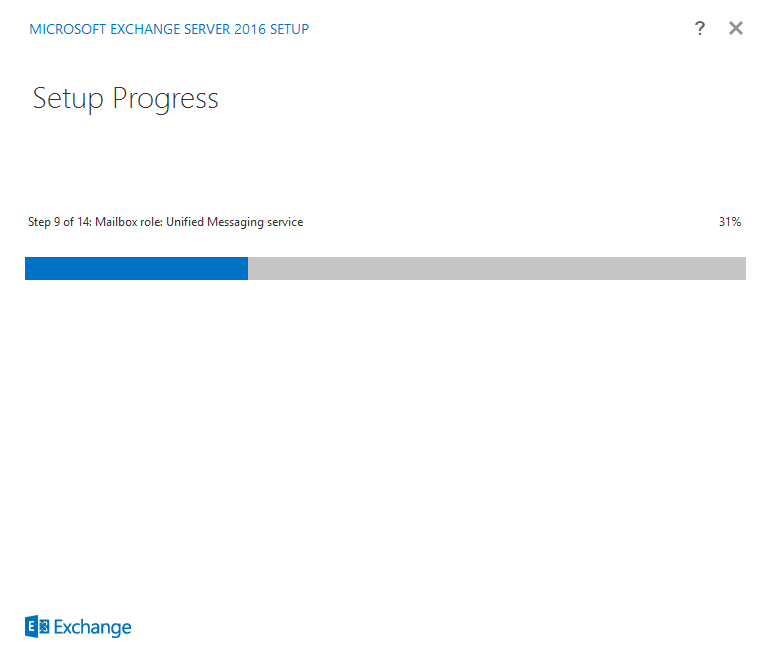 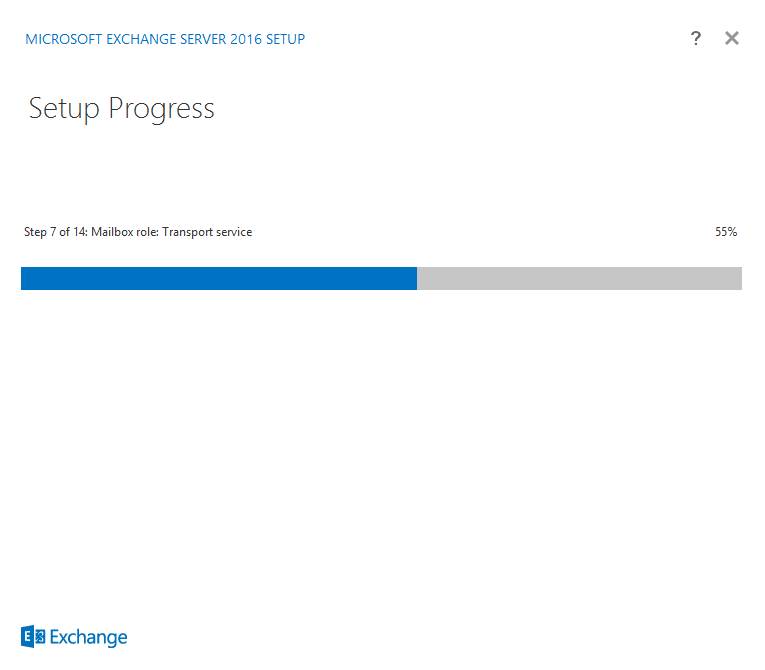 This is the 2nd part of the "Installing Exchange 2016". 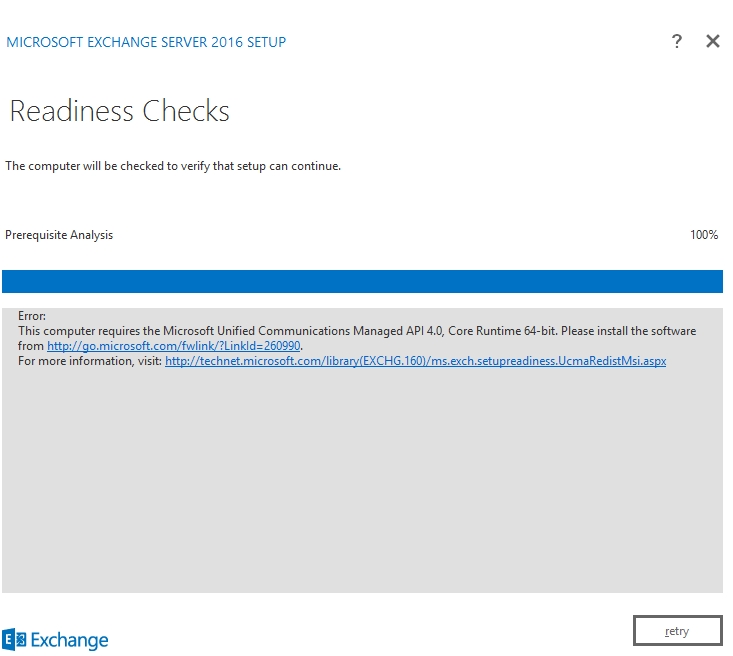 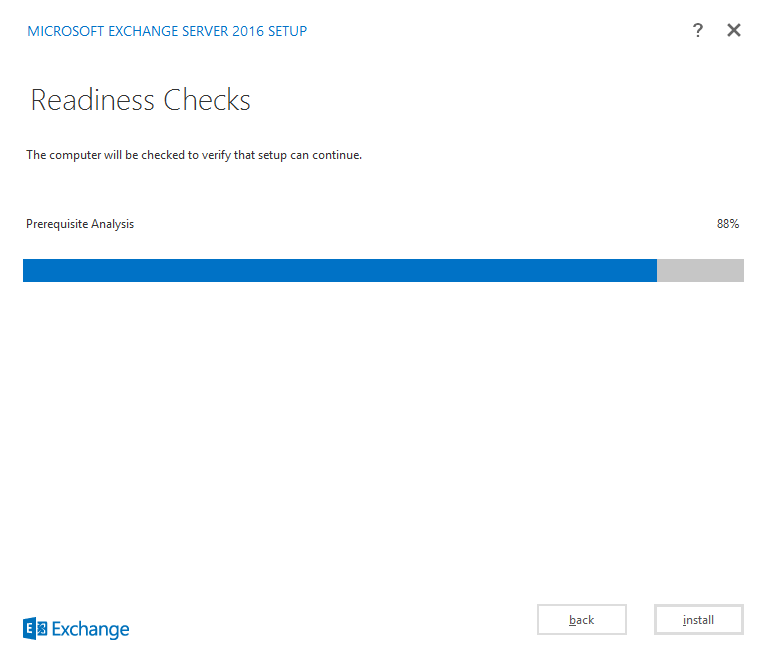 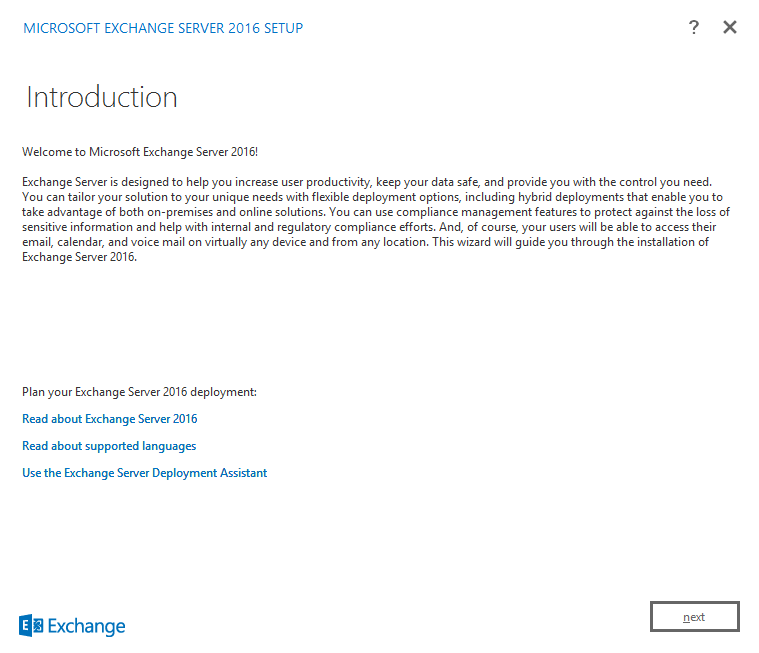 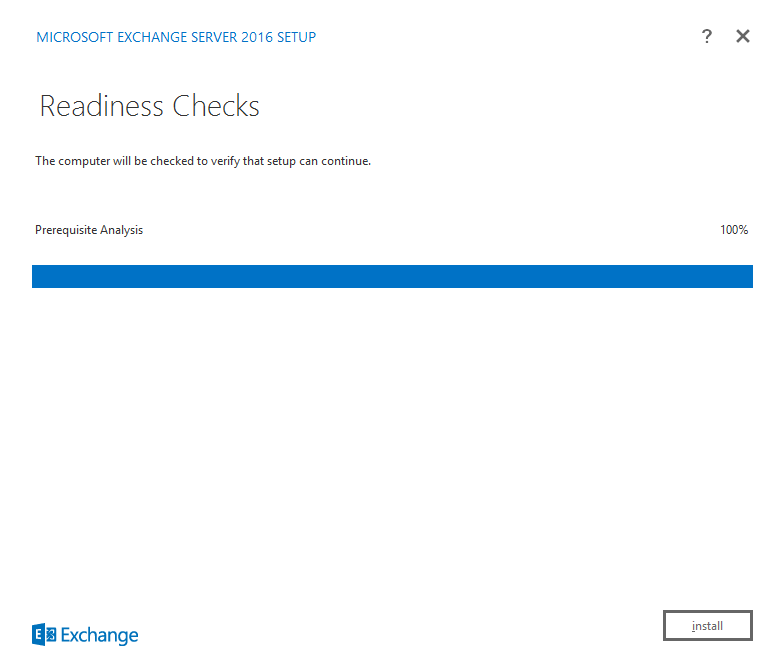 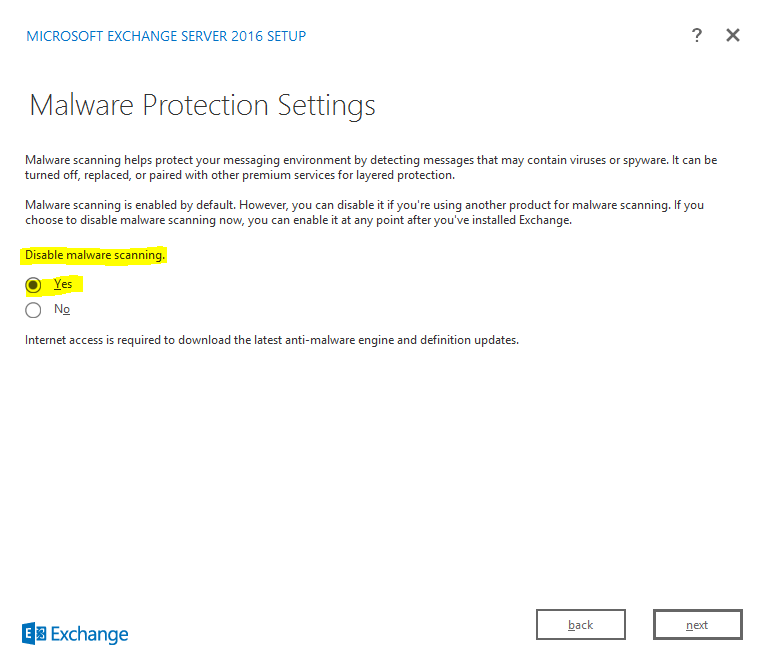 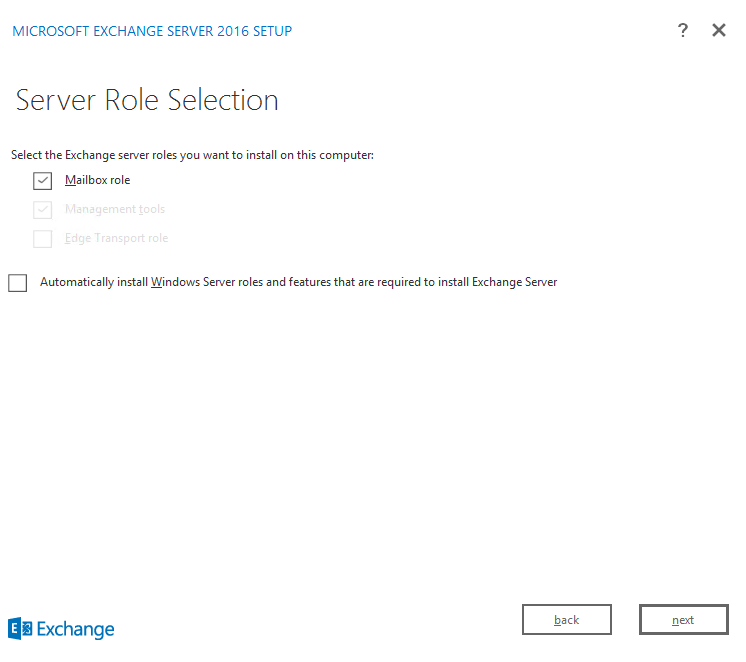 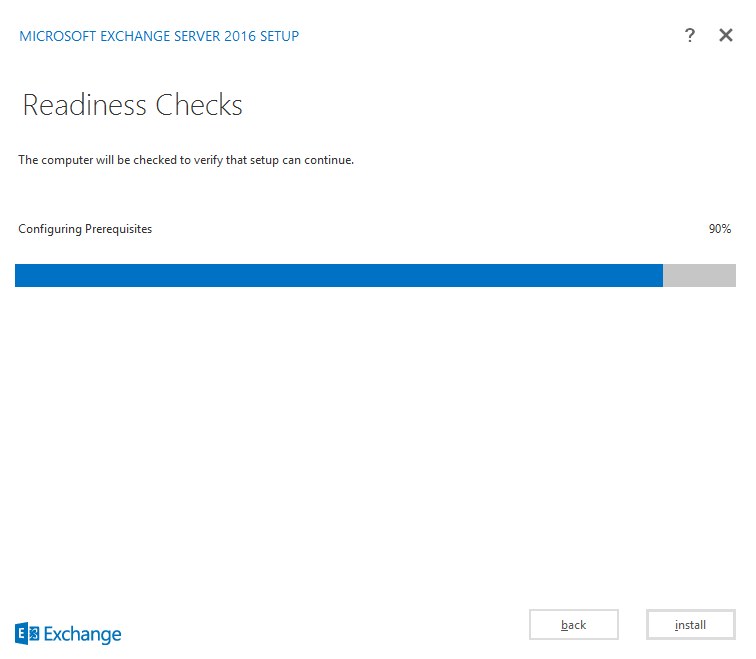 In the last post, we saw "Requirements and Prerequisites" for installing Exchange 2016. 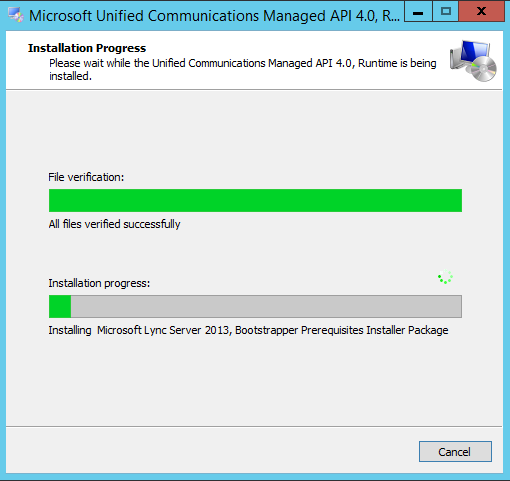 In this post we will be will look into the installation process. 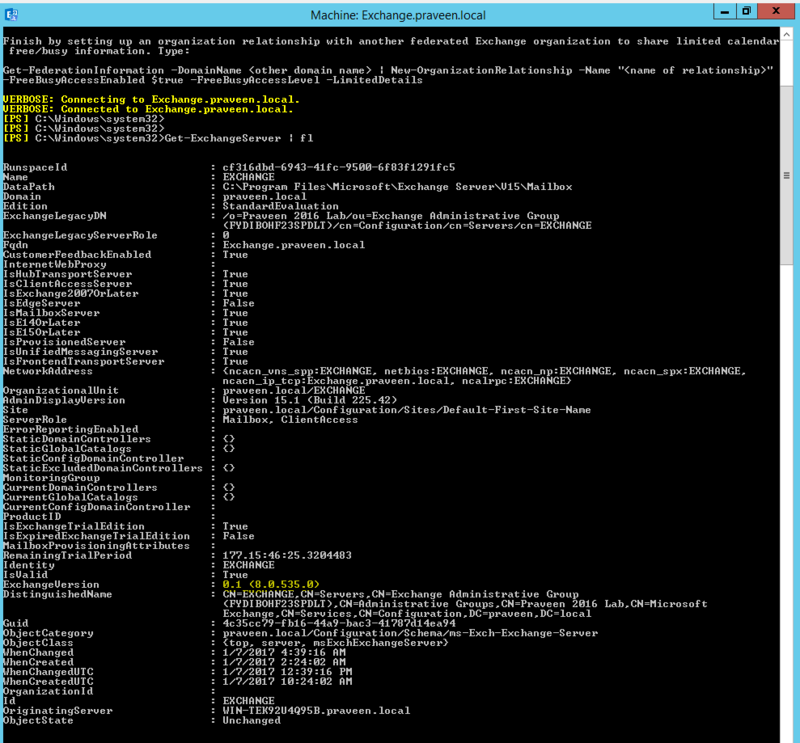 We can either do a CMD line or a GUI based install. 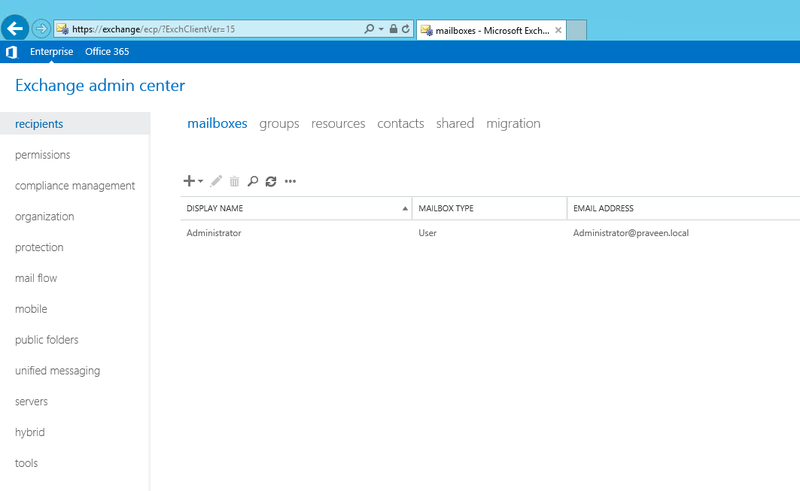 Here I will be showing how to do a GUI based install. 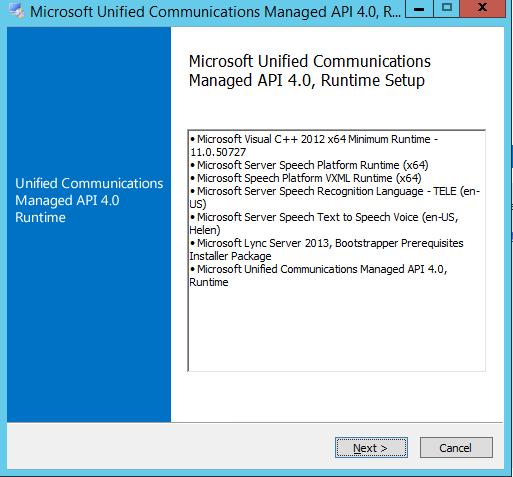 One of the Pre-requisites is to install Microsoft Unified Communications Managed API 4.0, I had downloaded but did not install it. 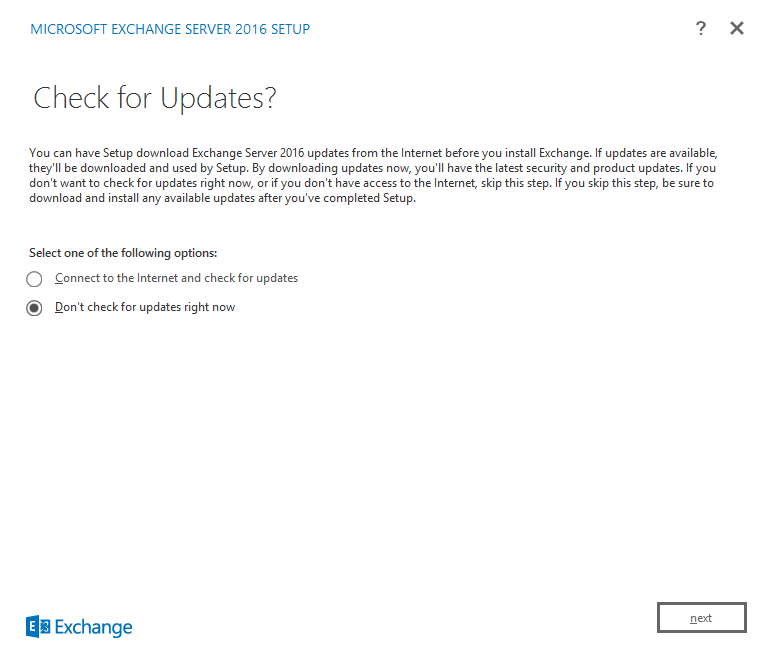 The Wizard informs us to install it. 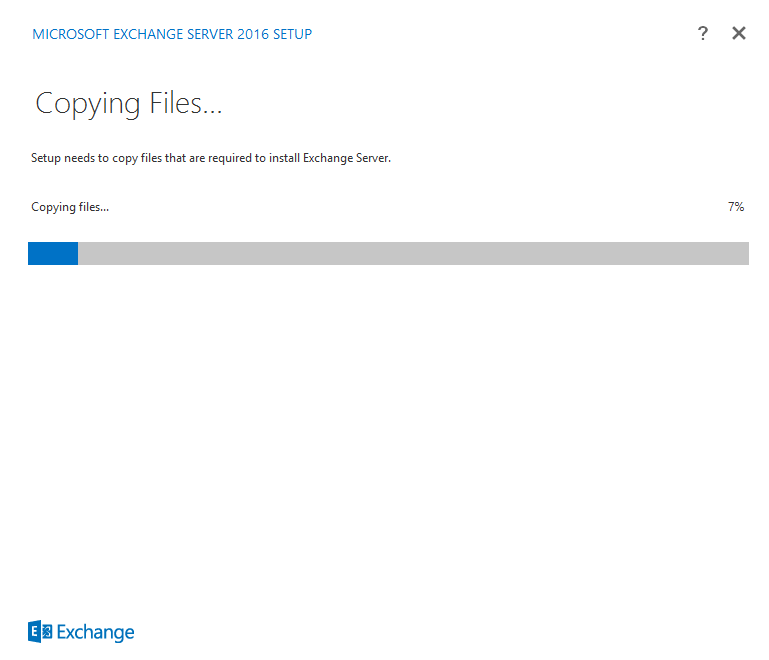 Now clicked on "retry" on exchange installation wizard. 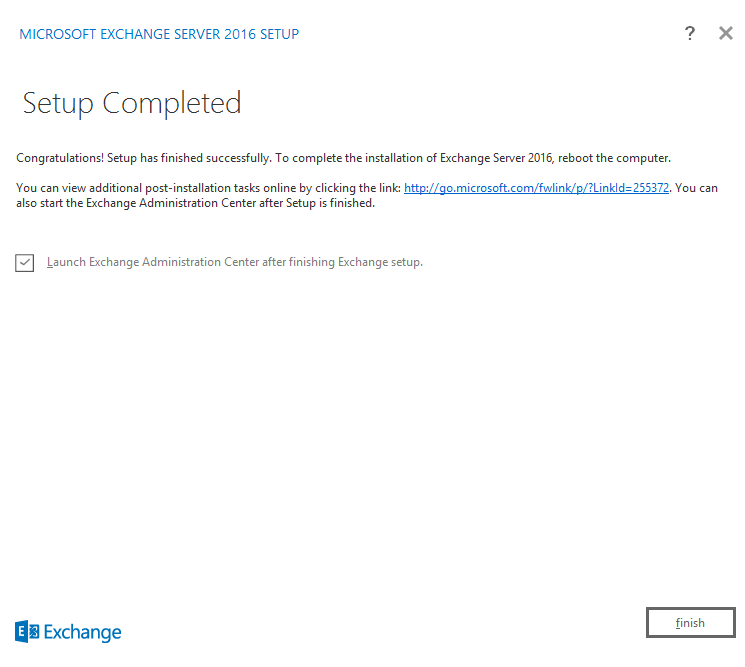 Now the Exchange Install is complete. 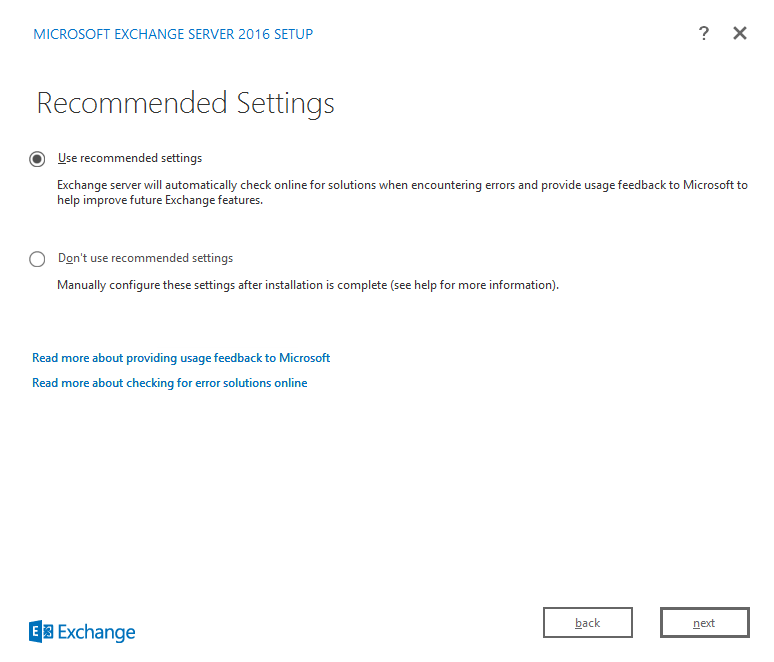 Opened Exchange Powershell and executed some exchange commands.